The Bisexual Research Collaborative on Health (BiRCH) is dedicated to facilitating and promoting community-informed research across multiple disciplines on the health needs of bisexual individuals and related communities. 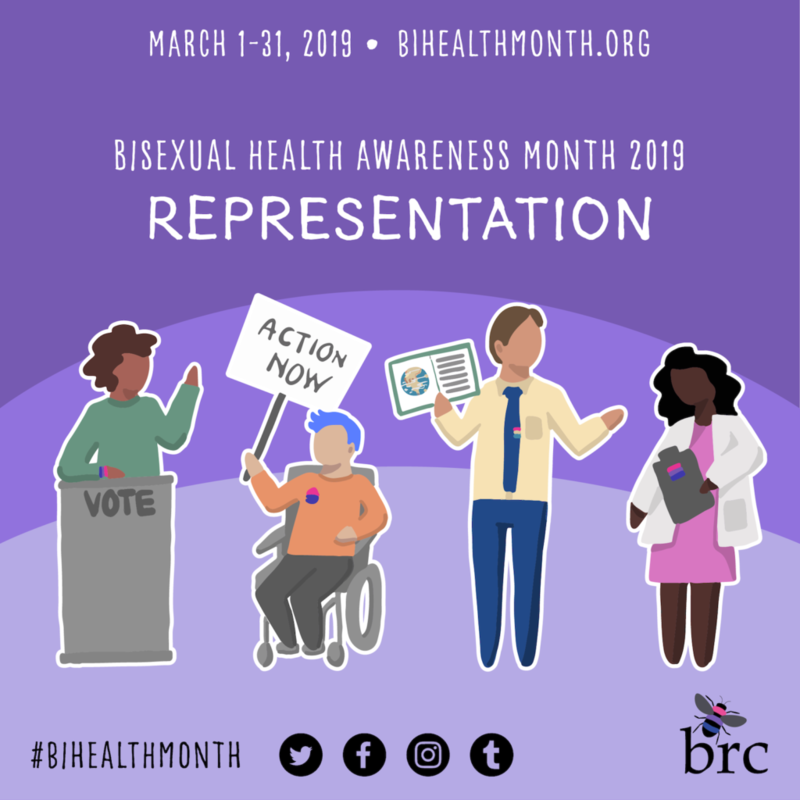 A partnership of the Indiana University School of Public Health-Bloomington, the University of Illinois at Chicago, and The Fenway Institute, BiRCH encourages research and inspires increased awareness in improving bisexual health. We work through a combination of academic study, an intersectional lens, and community-based advocacy through activities that are evidence-based and multidisciplinary. In June 2014, Drs. Wendy Bostwick and Judith Bradford held an initial invited meeting of approximately 20 participants in Boston at The Fenway Institute. We discussed previous research on dramatic health disparities among bisexual individuals, major gaps in current research on sexual and gender minority populations (particularly on diverse groups of bisexual individuals), and possibilities for providing support for future research focused specifically on the health needs and concerns among bisexual individuals. 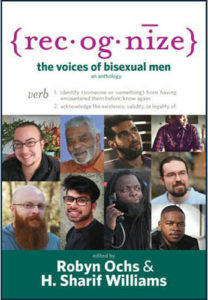 Participants agreed to form a collaborative of scientific and community experts who would dedicate themselves to facilitating and promoting research across multiple disciplines on the health needs of bisexual individuals and communities. Dr. Bradford died, following a long battle with cancer, on February 11, 2017. 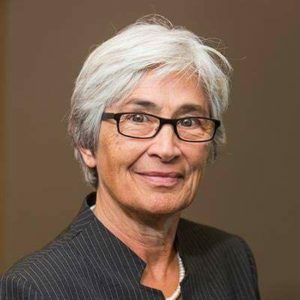 As a pioneering population health researcher, who dedicated 30 years of her life to establishing the field of LGBT health, she continues to be greatly missed. Drs. 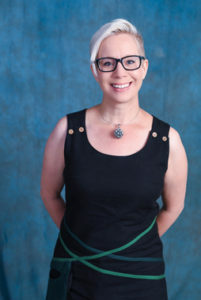 Wendy Bostwick and Brian Dodge currently co-direct BiRCH, which includes several dozen senior, junior, and student researchers as well as community advocates, practitioners, and others whose work intersects with bisexual health research. The members of the group maintain a high level of scholarly productivity, and a number of our brightest superstars will be featured in the 2018 Bisexual Health Awareness Month campaign. For example, Drs. 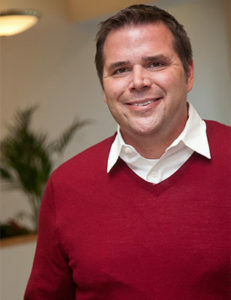 Bostwick and Dodge currently serve as co-Principal Investigators on a new multi-method study, funded by the National Institutes of Health, focusing on daily stressors and health among diverse self-identified bisexual men (in parallel to a study Dr. Bostwick recently completed focusing on health among bisexual women). Additionally, Drs. Dodge and Bostwick are finalizing the guest editing of a special section of Archives of Sexual Behavior that will showcase research from BiRCH members and others conducting innovative scientific research on a wide range of bisexual health-related topics. The special section will include over a dozen scientific research papers, critical commentaries, and other contributions that will be valuable for new generations of researchers and practitioners who seek to alleviate health disparities among bisexual individuals. Importantly, the publication of this special section will be dedicated in honor of our dear colleague, mentor, and friend Dr. Judith Bradford.